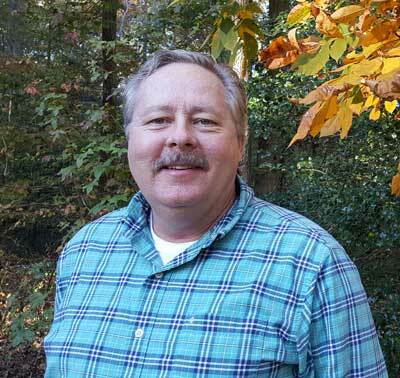 I am home inspector Greg Hammond, and I believe that all business should be treated as a close relationship. 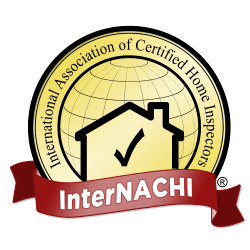 I am grateful for the opportunity to serve you and your family by providing superior home inspection services marked by integrity. From the time I started my construction career over 30 years ago, I have always been fascinated with why materials or components in a building underperform or fail and what can be done to make commonly-accepted construction practices better. I became an inspector after another builder asked me for help completing projects he was too overbooked to attend to with the care they deserved. After seeing my work and learning about my process, he told me I would be ideally suited to bring my knowledge and experience to a career in home inspection. I realized while getting my Home Inspector License that I had found my true calling. I love complex problem solving, looking at how different homes are put together, improving upon outdated or subpar methods, and helping to educate people feel about the home of their choice. Sharing my lifetime of experience and seeing my clients learn as we work together is truly a joy. When I’m not inspecting homes, I enjoy a wide range of outdoor activities. I love being in nature with my daughter, who is quickly becoming an even bigger hockey fan than I am.